One of the greatest gifts you can give your children is an education. If you plan on paying for it, the back-to-school season is the perfect time to start saving. The sooner you get started on their RESP contributions, the longer the plan has time to grow. This translates into less stress & little/no debt after graduation. Your children can focus on accumulating wealth after graduation versus paying off debt. Global RESP Corporation is one of the fastest growing companies in the RESP industry in Canada. We have regional offices in British Columbia, Alberta, Ontario, Quebec and hundreds of independent representatives across the country. Why choose GRESP (Global RESP) over a financial institution? It’s simple. GRESP’s Dealing Representatives specialize exclusively in RESPs. Thanks to our national presence, GRESP is one of the few companies that administer all provincial and federal grants available. 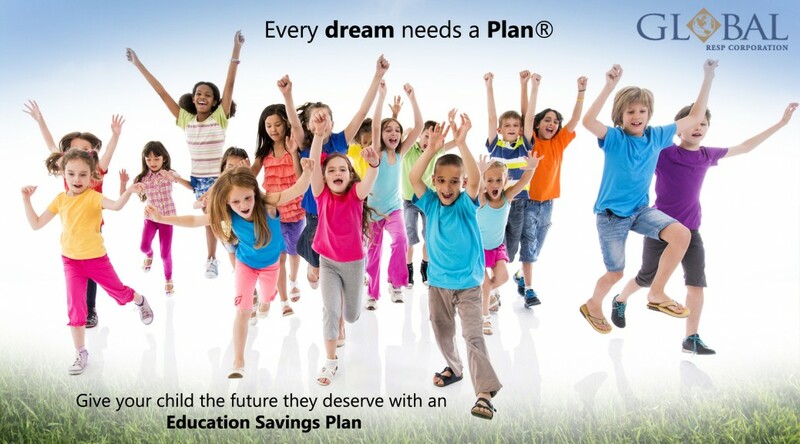 We are also the primary distributor of the Legacy Education Savings Plan and the Advanced Education Savings Plan. Both of our plans allow you to save for your child’s post-secondary education with the goal of providing steady & consistent returns on your investment. In addition to providing flexibility and a wide range of investment opportunities, GRESP also has one of the lowest administrative fees in the market and no minimum plan contributions. If you’re interested in getting started with an RESP plan, find a Global RESP Corporation sales representative in your area. Or fill out a form and one of our helpful sales representatives will contact you.